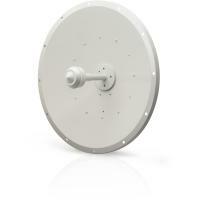 Carrier Class Performance Dual Polarity Dish 2.4GHz antenna. 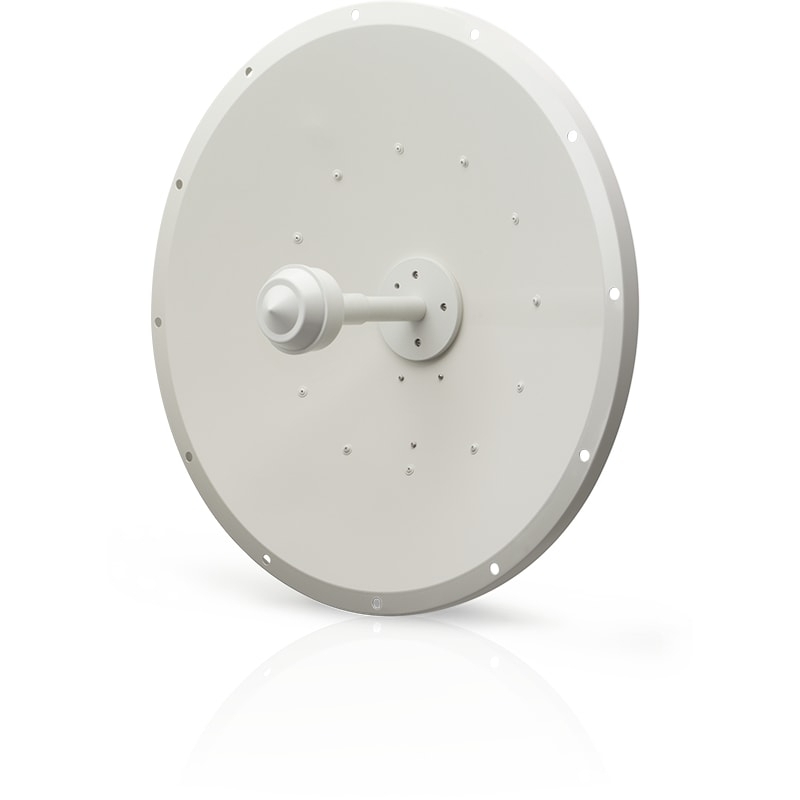 Instantly pair with Ubiquiti Rocket M2 to create powerful 2x2 MIMO PtP Bridging applications. Rocket mount and weatherproof RF jumpers and tape included. Always seal all outdoor coax cable connections with coax seal tape. The Ubiquiti Rocket M2 and AirMax Base Station/Rocket Antennas have been designed to seamlessly work together. Installing Rocket M on AirMax Base Station/Rocket Antennas requires no special tools; you simply snap it into place with the mount provided with the Dual Polarity Antennas. Ubiquiti Dual Polarised antennas also work perfectly with MikroTik 802.11n NV2 long range wireless radio cards as well. Cross-Pol Isolation: 35 dB Min.